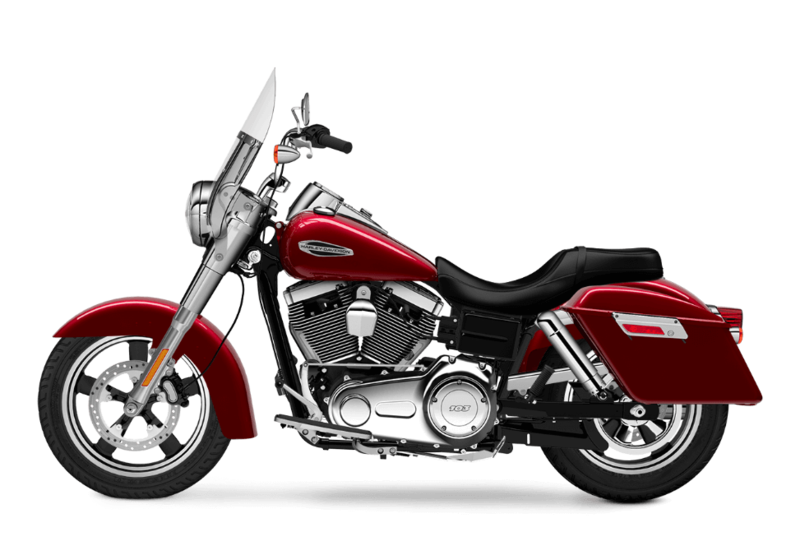 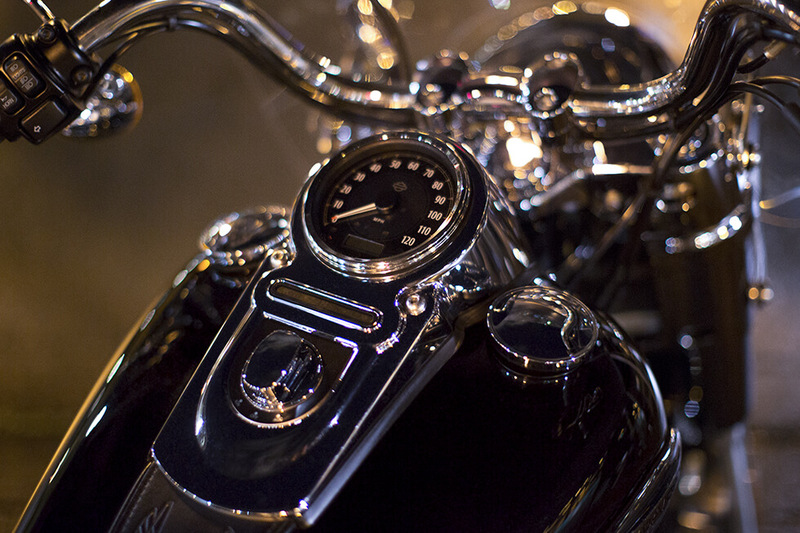 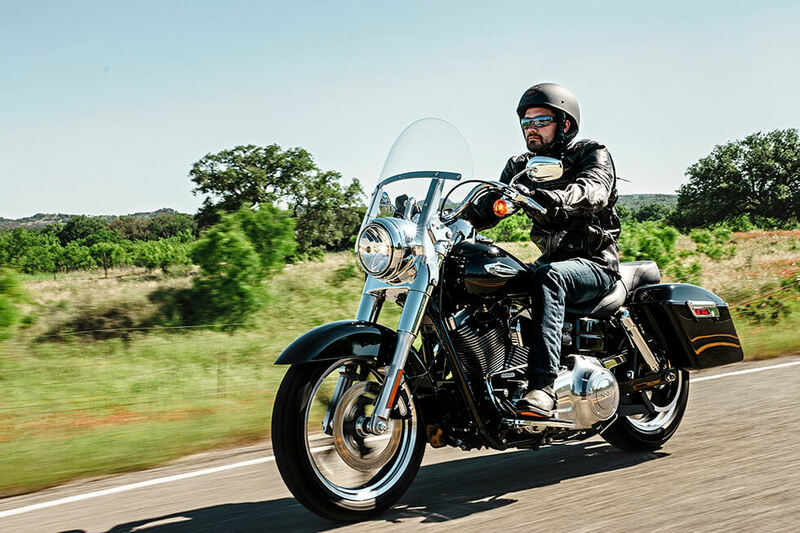 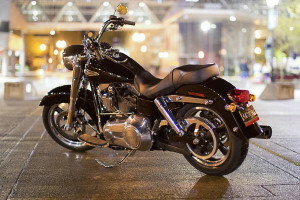 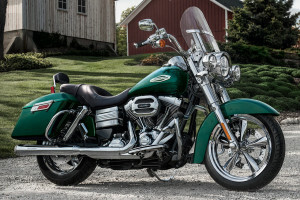 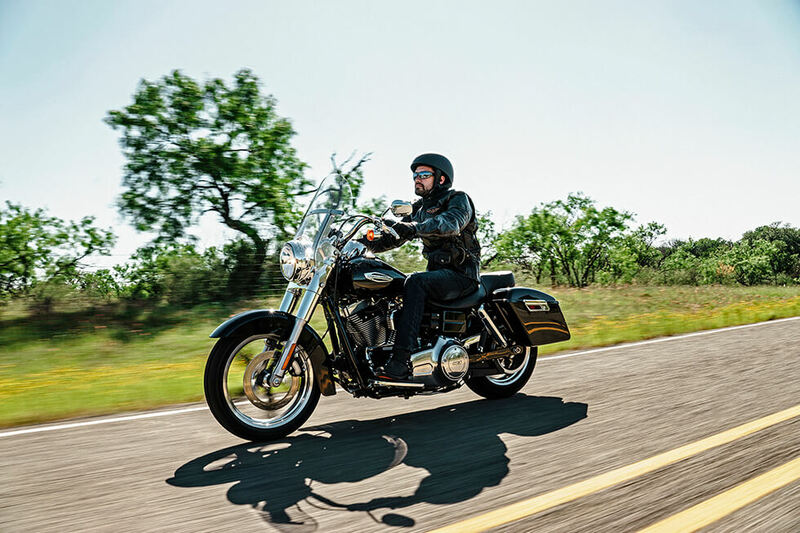 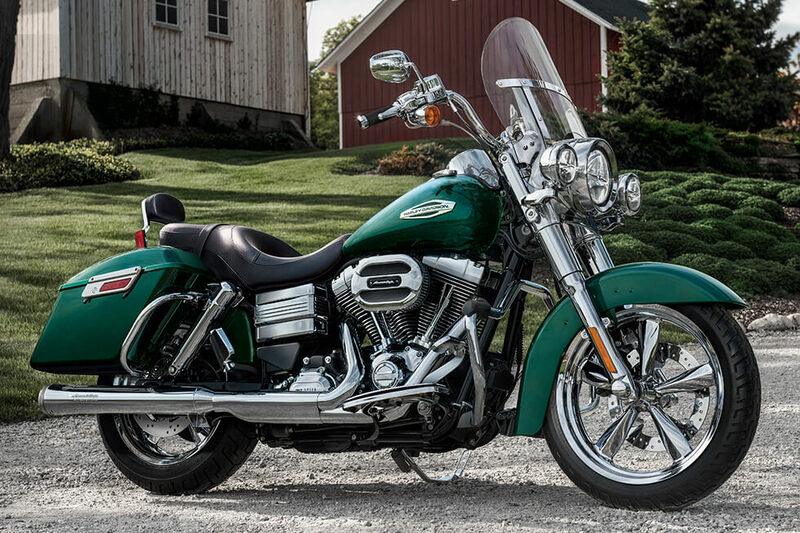 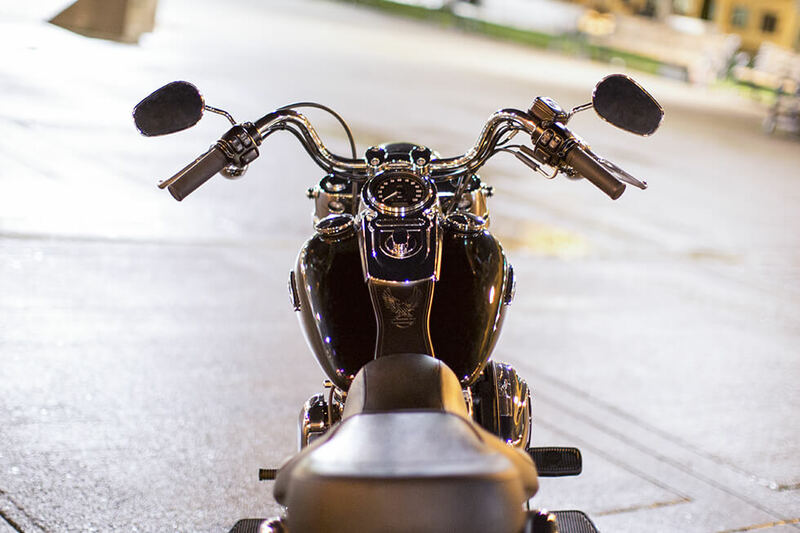 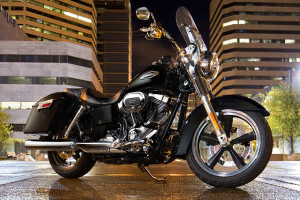 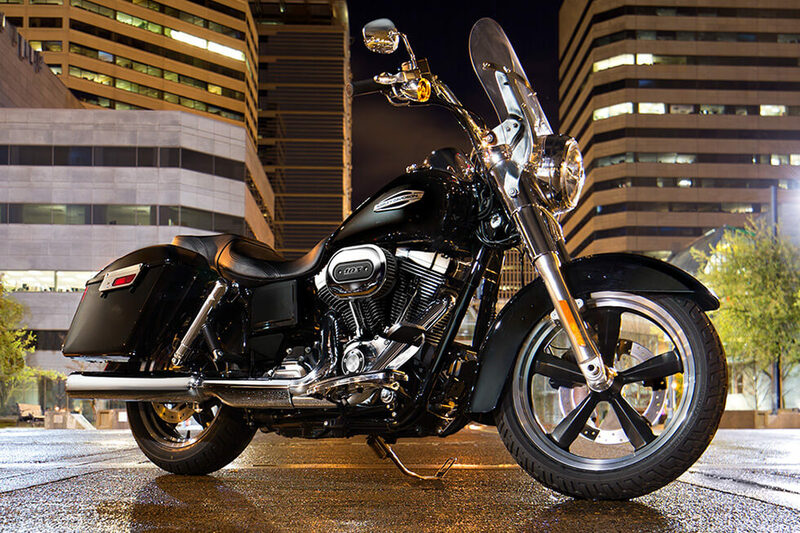 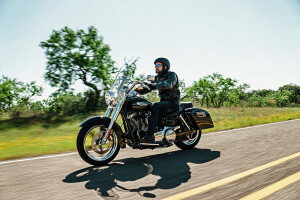 The Harley-Davidson® Switchback™, part of the Harley-Davidson® Dyna lineup, is the perfect ride for anyone who wants one motorcycle to handle any situation. 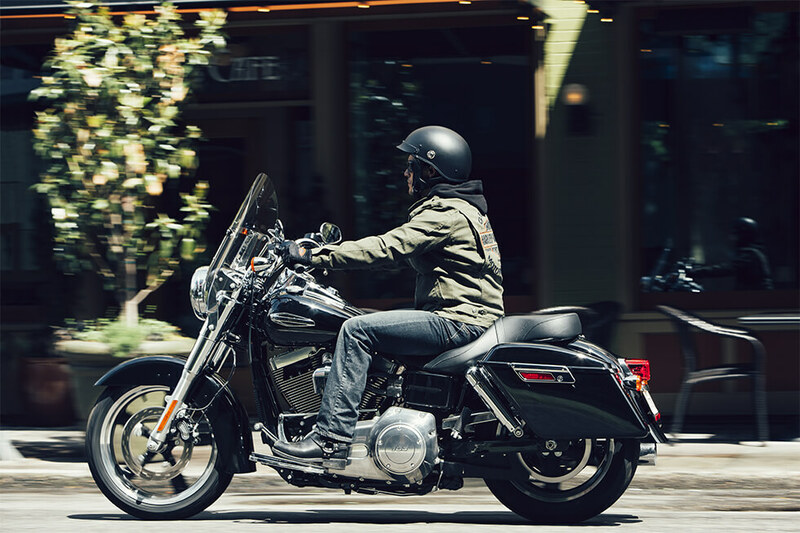 The Switchback™ is designed to quickly adapt to either your touring needs or a stripped down local ride. 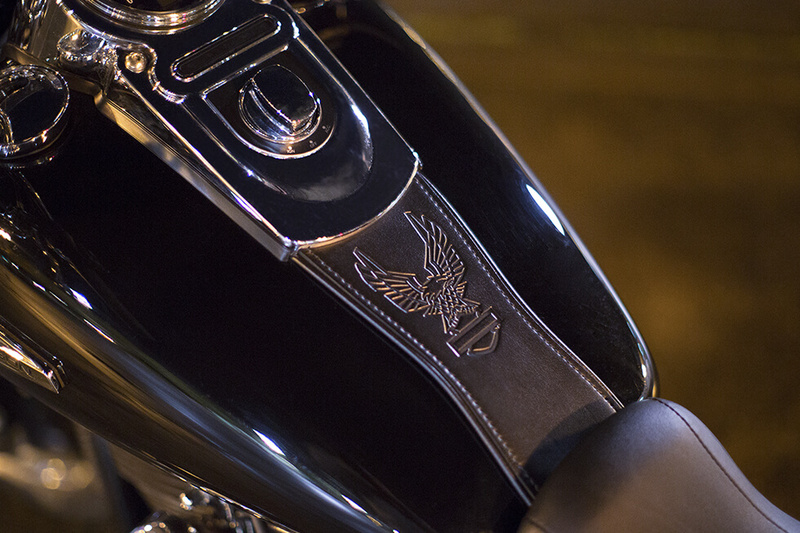 Wherever you take it, the Switchback™ is right at home. 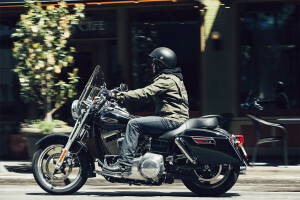 Read on to find out more about the latest Switchback™ or stop by Avalanche Harley-Davidson®.